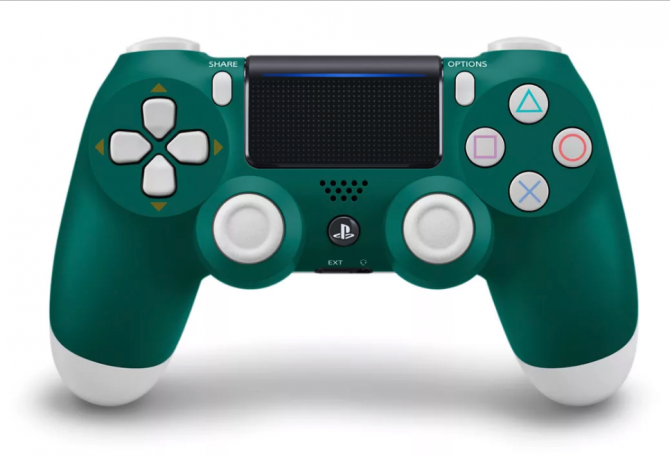 Today, the fine folk over at Sony Interactive Entertainment announced a brand-new, limited edition DualShocker 4 wireless controller — and it’s the ugliest thing I’ve seen this year, no wait, ever. 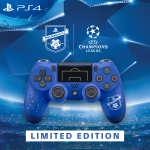 That’s right, today, Sony announced it is offering you the opportunity to join “the world’s biggest club” and to “score in style” with its Limited Edition PlayStation FC DualShocke 4 wireless controller. 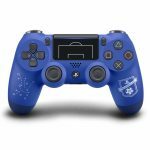 The new controller will be available starting September 29th, the same day FIFA 18 launches globally. 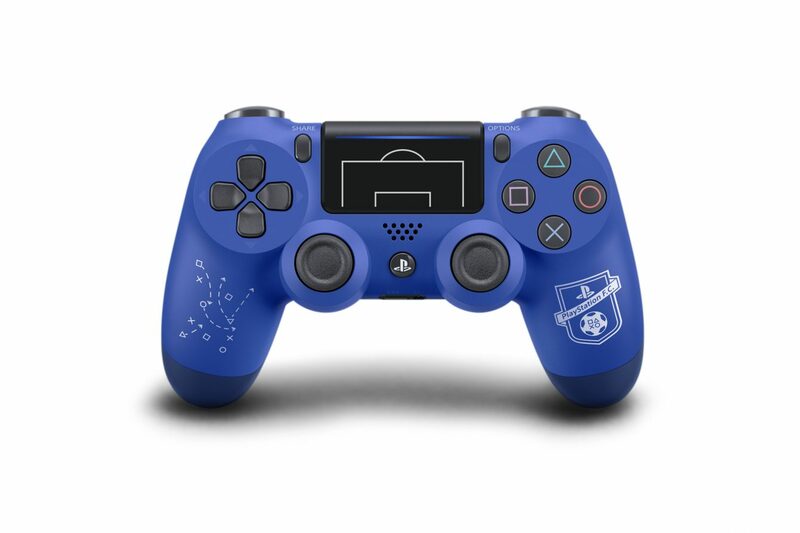 The design of the controller includes a touch pad embossed with the penalty area lines, a bespoke tactics pattern featuring the PS shapes, and the official PlayStation F.C. crest. At the moment, there appears to be no design of N’Golo Kante anywhere, which is disappointing. 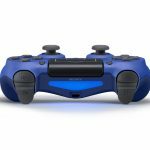 Currently, there is no word if the controller will be available beyond Europe. Further, there are no additional details on just how “limited” it will be. 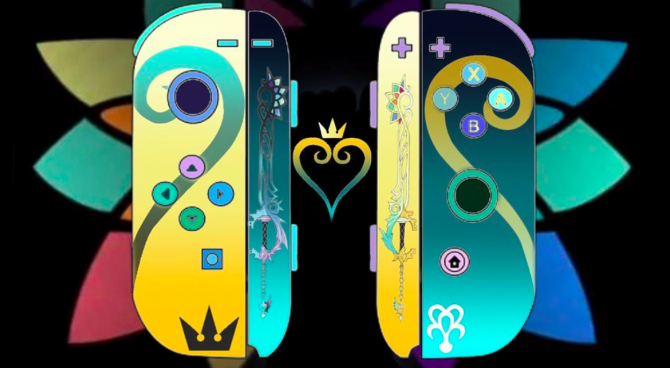 Going off the design, I’m guessing it won’t be that limited….if you know what I mean. 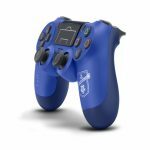 Below, you can check out the controller via a gallery of model-shoot like images courtesy of the EU PlayStation Blog. Meanwhile, if you’re on Xbox One you don’t have any new Xbox F.C. 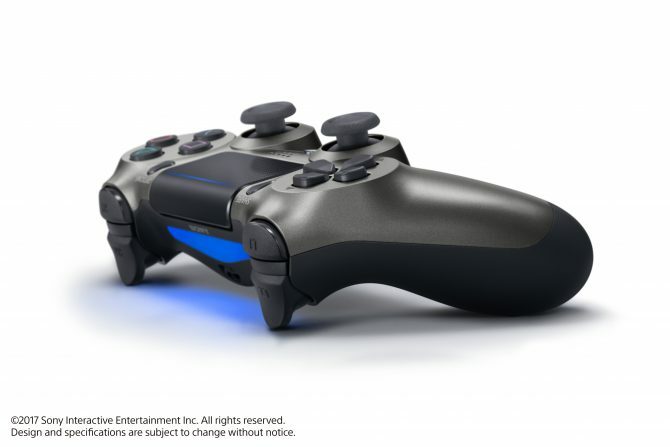 controller to look forward to, but you do have three new sleek and unique controllers that recently became available.